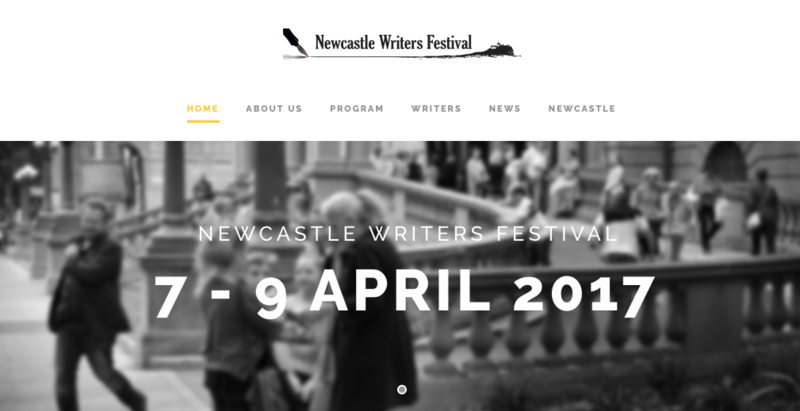 Join us at the Newcastle Writers Festival for tips on book proposals, negotiating with publishers, promoting your work and achieving recognition. The Department of the Environment and Energy has opened applications for the Community Heritage and Icons Grants 2016-17 Program: apps. close 23 March 2017. The State Library of NSW has opened nominations for the NSW Premier’s History Awards 2017, totalling $75,000 in prize money: Entries close 7 April 2017. 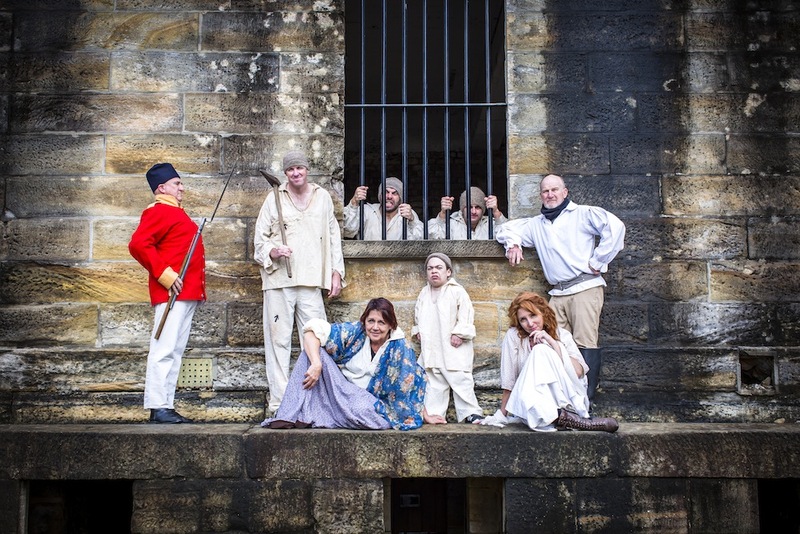 The Sydney Harbour Federation Trust and the award-winning Convict Footprints Productions present a 90-minute “living history” adventure on Cockatoo Island. Applications close Monday 13 March 2017 for the City of Sydney’s cultural and creative grants program, with a program Q&A on Tuesday 28 February 2017.